Tonight it was the London premiere of Dumbo and the stars from the film – including Colin Farrell, Eva Green and Danny DeVito – joined director Tim Burton on the stripey carpet at the Curzon Mayfair. I’m sure even the most diehard X Factor fans can admit that this series has been the worst of the lot. They tried to mix up the tried and tested format to draw in more viewers but instead it managed to drive people away, with just over five million watching the final, the lowest ever. 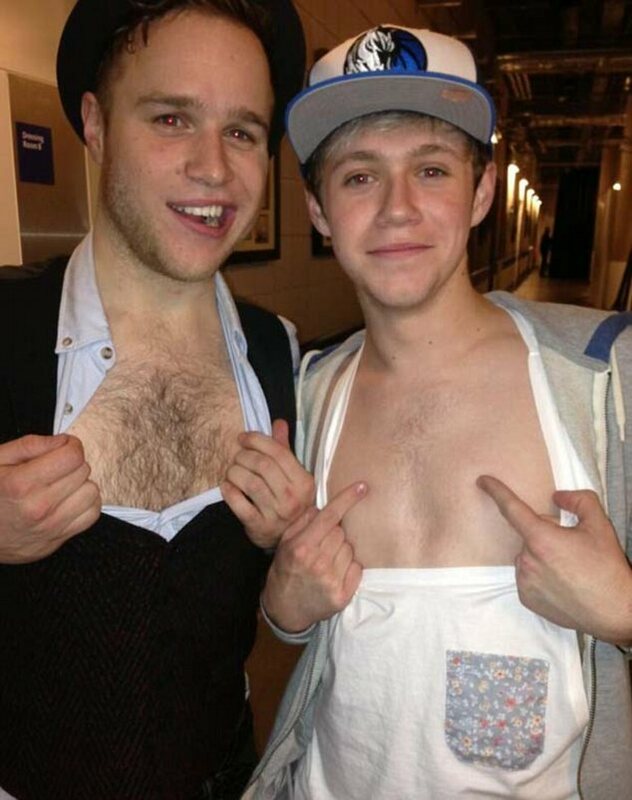 Olly and Niall had a chest hair competition backstage at Olly’s O2 gig. I think Olly wins fair and square! Niall tweeted the pic with the caption, “Went to see the one and only @ollyofficial at the O2 arena!great show! Also me and him have matching chest hair.” Top lads! 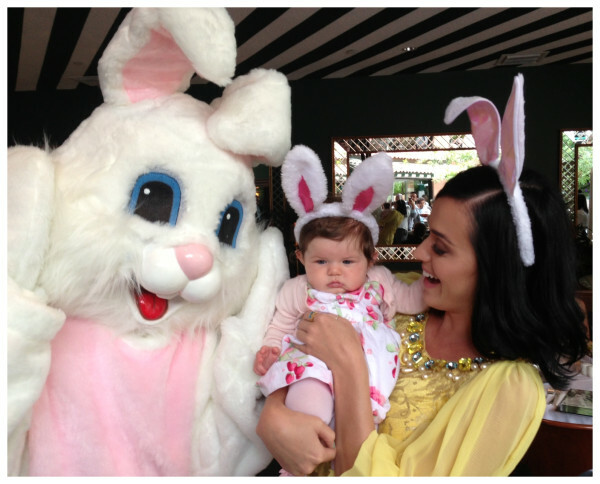 Katy celebrated Easter with her family. Such a sweet pic! I don’t think the child is particularly impressed. Stop looking at her hot bod for a minute and check out the ring finger. Is Hayden engaged?! Looks that way. She also posted this picture of her with possible fiancé Wladimir Klitschko. The pair only just went public with their rekindled relationship and he’s already put a ring on it! 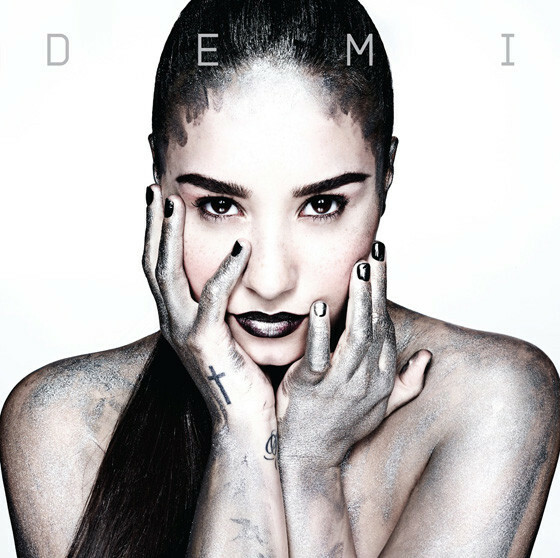 Check out the album artwork that Demi leaked earlier. It is for her fourth album but it is uncertain if “Demi” is the title. I love the picture though, her eyes are very powerful. You don’t generally see Rob doing anything other than filming/promotion, hanging out with Kristen or with mates down a pub/restaurant. It is rather unusual seeing him working on his fitness. 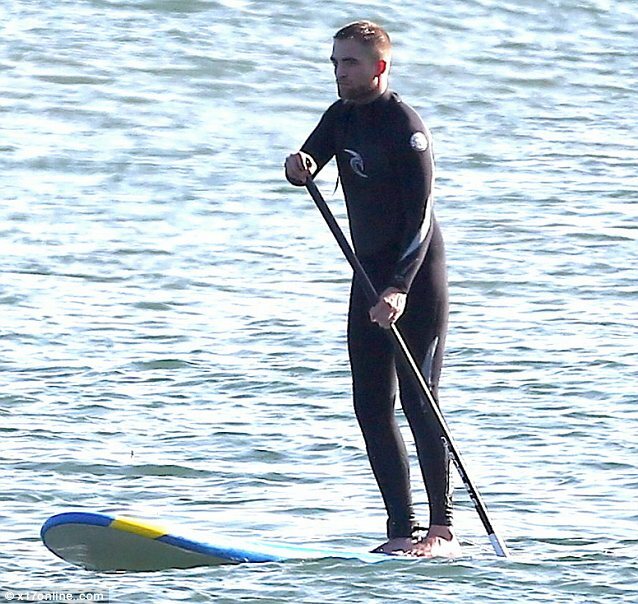 He spent some time paddle boarding in Malibu. Yesterday, Marvin Humes and Rochelle Wiseman tied the knot at Blenheim Palace in Oxfordshire. They stepped out for the first time as man and wife this afternoon, showing off their rings. We haven’t got any pictures from the actual ceremony or reception but there are plenty of pictures of the preparations, including the emblazoned tracksuits. Check out Marvin’s below! 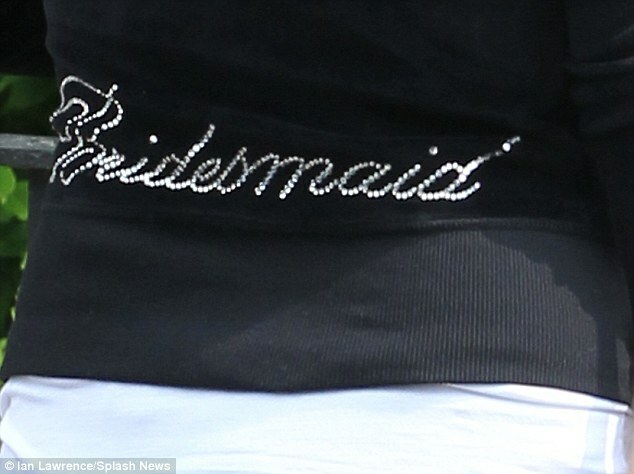 The Saturdays’ girls, who attended Una’s marriage to Ben Foden less than a month ago, also wore similar velour tracksuits with “bridesmaid” written in sequins on the back. Olly even tweeted before the ceremony, saying, “The big day for Marvin & Rochelle has arrived!! Looking forward to it! Got me ‘whistle & flute’ pressed & clean.. #loveweddings“. Afterwards he said, “What a fantastic day yesterday for the NEW Mr & Mrs Humes!! Was a pleasure to be there… Such an EPIC day!! #perfectcouple.” Check out Mr Murs looking dapper in a suit! It is unclear if the couple made a magazine deal, so we may see official wedding snaps soon. The pair got engaged in December 2011 while on holiday. They have been together since March 2010. Check out the wedding venue below. I’m so jealous! 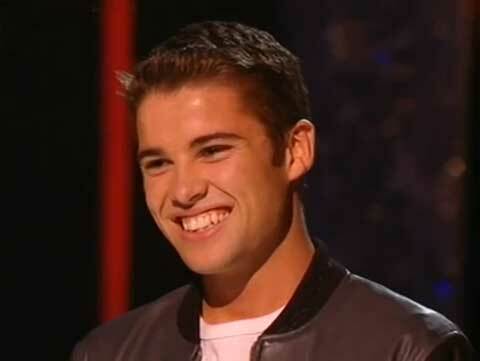 Joe McElderry’s contract with record company SyCo runs out next month and it will not be renewed because his lack of success. Despite winning the 2009 series of The X Factor, Joe has not been very successful with runner-up Olly Murs and Jedward (who came sixth!) raking in more record sales and money. Since his win, he released The X Factor single, ‘The Climb’, which was beaten to Number One by the Rage Against the Machine campaign. His album, ‘Wide Awake’, charted at Number 3 in October 2010 and his single ‘Ambitions’ charted at Number 6. However, third single from the album, ‘Someone Wake Me Up’, sank without a trace, charting at Number 68 in December 2010. It would seem Joe has gone the same way as Steve Brookstein and Leon Jackson- who?! I hear you say. Joe barely made an impact on the industry and his record sales did not justify renewing his contract.